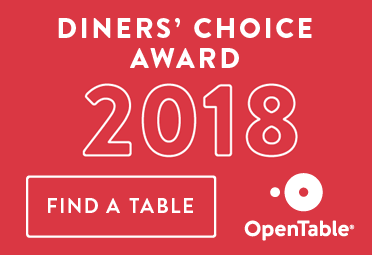 The Zagat Guide describes the General Warren restaurant as having "Old World Charm and Top - Notch Service.... admirers find it outstanding in every regard." The General Warren is an elegant and affordable option for lunch, dinner or for private parties, corporate lunch meetings and special occasions. Our chefs create a fine dining and casual lite fare menus including our popular classics featuring Beef Wellington at dinner, our famous Snapper Soup served with Sherry, award winning Crab Cakes at lunch, classic Wiener Schnitzel and traditional favorites like Classic Caesar Salad and Bananas Foster made tableside each evening in our dining rooms. We offer many of our menu items Gluten Free and Wheat Free and can accommodate (within reason) special request for dietary restrictions. 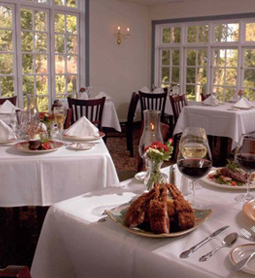 Critics hail the General Warren's fine dining experience as one of the best in Chester County. Save room for dessert prepared by our on premise pastry chef and an outstanding wine selection from around the globe. Serving lunch Monday to Fridays and dinners from Monday to Saturday with seating available in the 18th century Main Room or Warren Tavern, or one of our newer rooms or even outside on the beautifully landscaped Spring House Terrace.